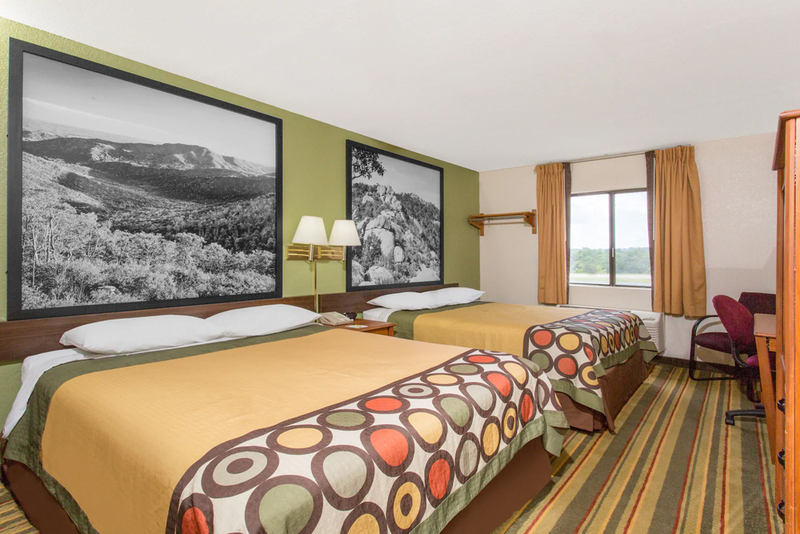 Conveniently located off Route 460, our Super 8 Bedford hotel is at the foot of the beautiful Blue Ridge Mountains. 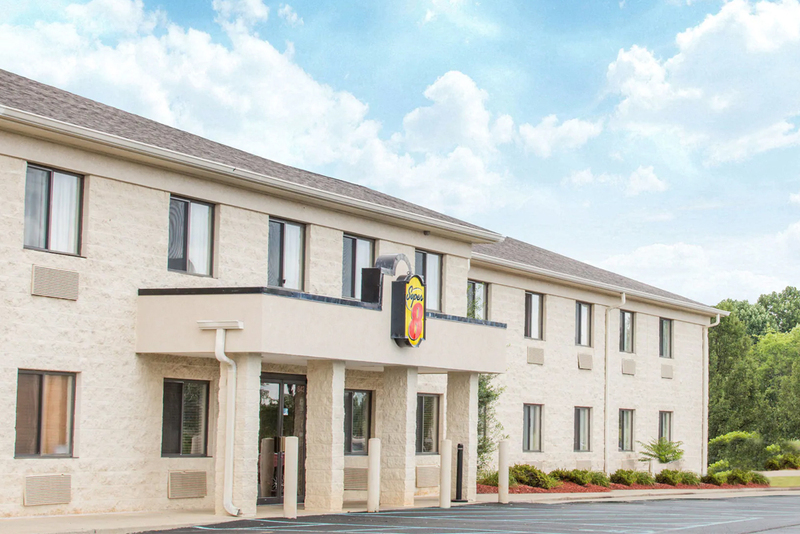 Our hotel on Sword Beach Lane offers easy access to scenic views and Appalachian-area attractions, including Smith Mountain Lake and the National D-Day Memorial. We provide microwaves and refrigerators. Fuel up with our free 8-item SuperStart breakfast or grab a free cup of coffee for the road. 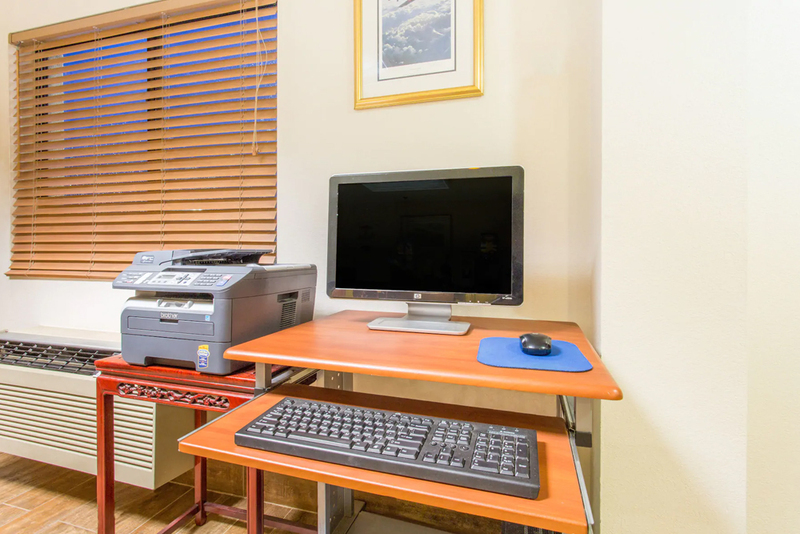 Our pet-friendly hotel offers free parking for all vehicles. 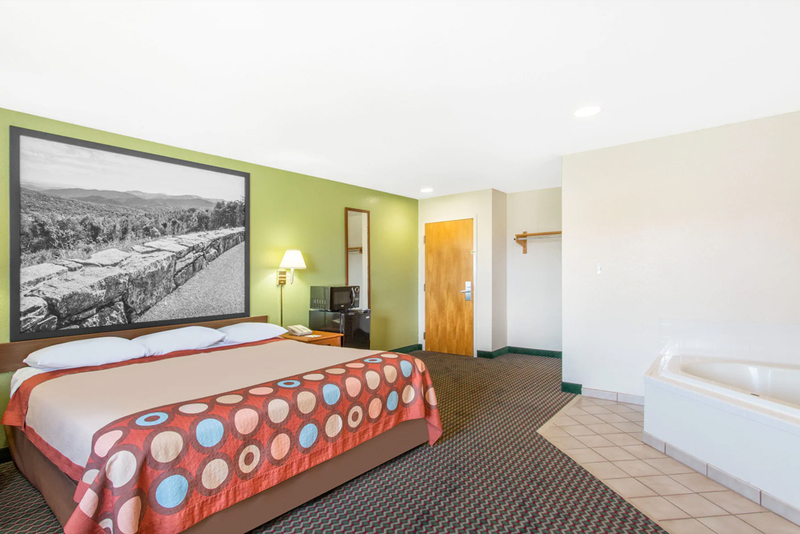 Stay connected with free WiFi or unwind with a movie in your room. 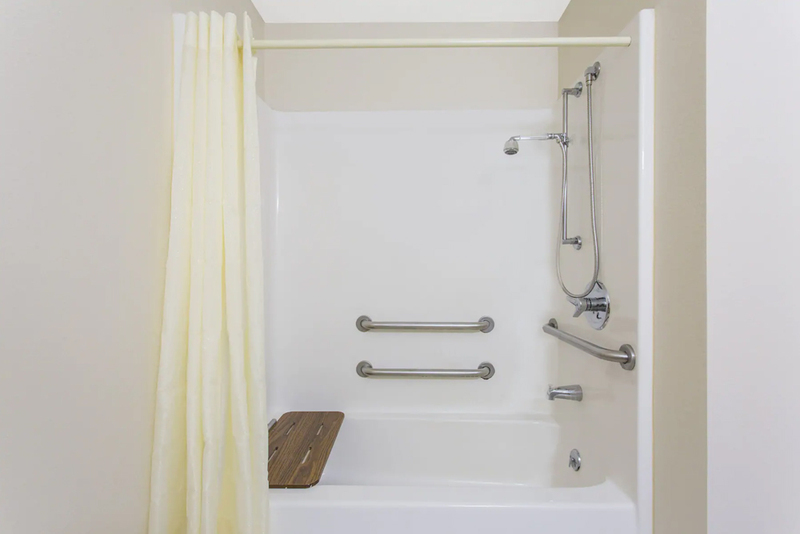 Non-smoking and accessible rooms are available. The National D-Day Memorial stands as a tribute to the valor of Allied forces that participated in the invasion of Normandy. Dive into 20,000-acre Smith Mountain Lake State Park, where you can hike, bike, or enjoy spectacular scenic vistas and sunrises along the trails of Peaks of Otter. Booker T. Washington National Monument Park interprets the African-American leader through exhibits, film, and a living history farm, just 22 miles away. 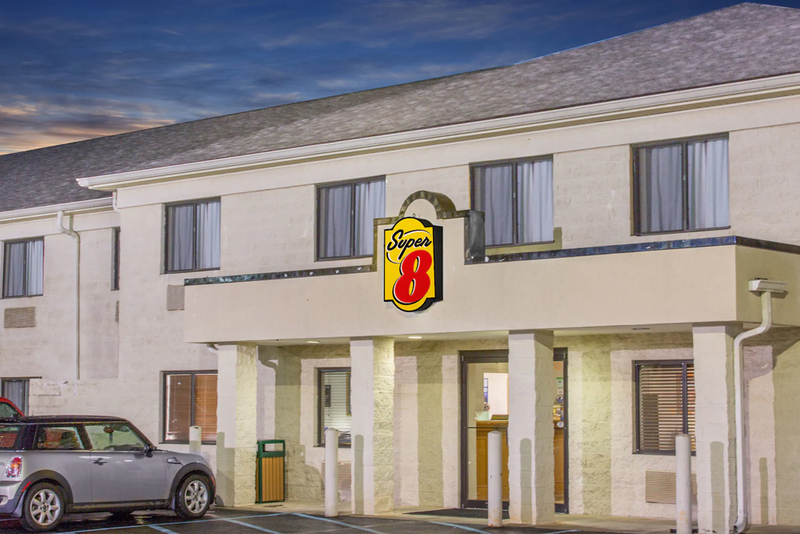 Below is a map to Super 8 Bedford. For door to door directions, please click “Directions To”. Zoom in to see more details.